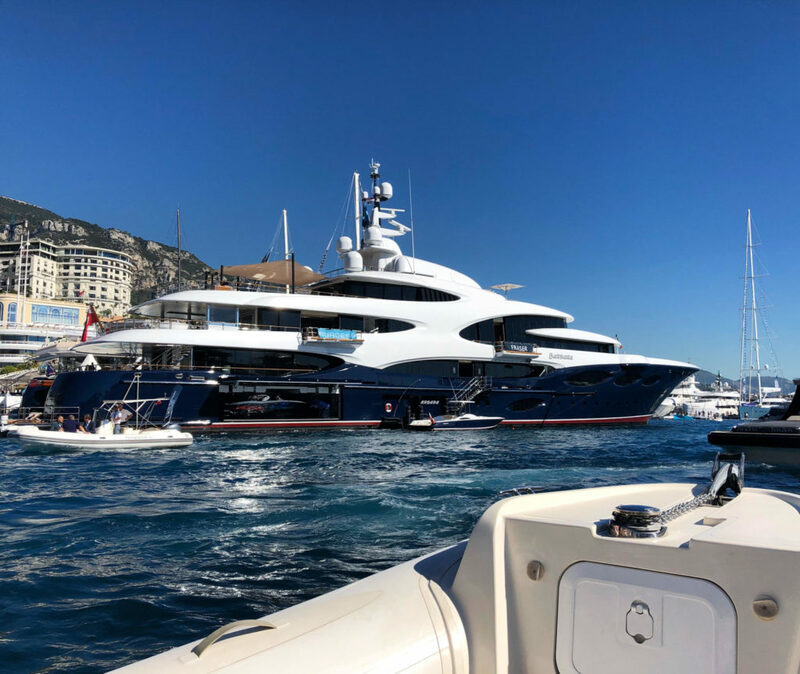 We are in a privileged position to be able to visit the Monaco Yacht Showevery year to spend time with our yachting partners, friends and clients to marvel at the beautiful super yachts, tenders and all that goes with a life of luxury when you are lucky enough to own or play with these magnificent craft. This year I was joined by my wonderful photographer, Ekaterina Kurilvich and my head of sales and acquisition, Louise Prieto. 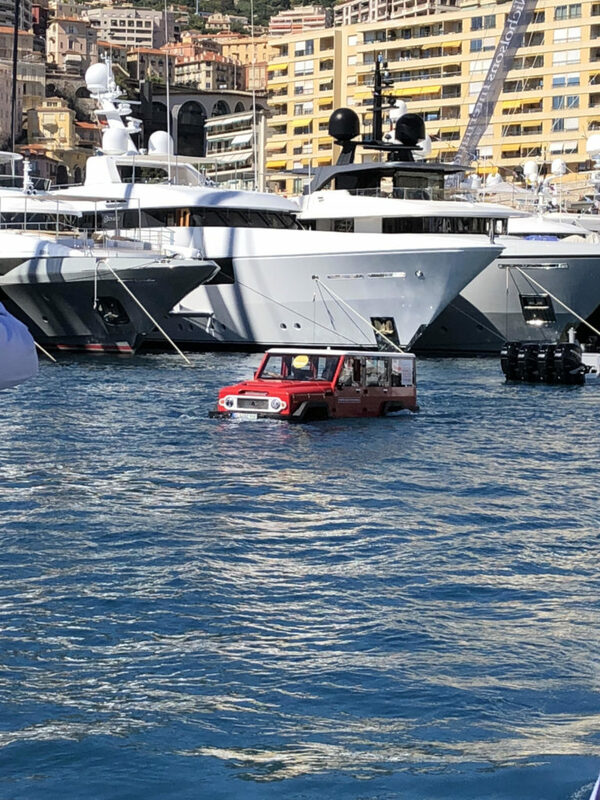 The Monaco Yacht Show isn’t just about yachts, you have the ‘Car Deck’ which is an extravagances of automotive excellence with an amazing display by Lamborghini in 2018, plus helicopters, bikes, clothing, restaurants all with the legendary back drop of iconic Monte Carlo. 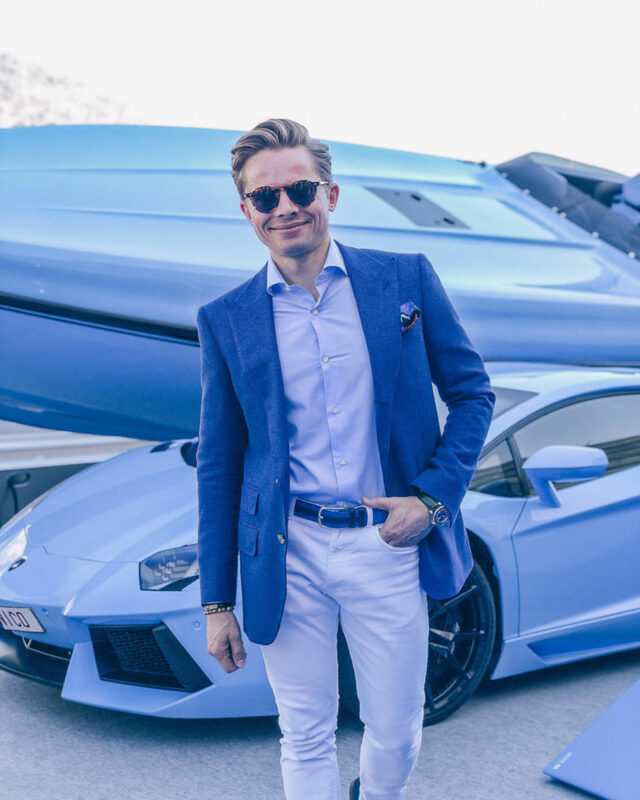 This year the event is being held on the 25-28 September 2019 and every year, 120 extraordinary one-off superyachts are on display, of which 40 new launches are unveiled in a worldwide debut. 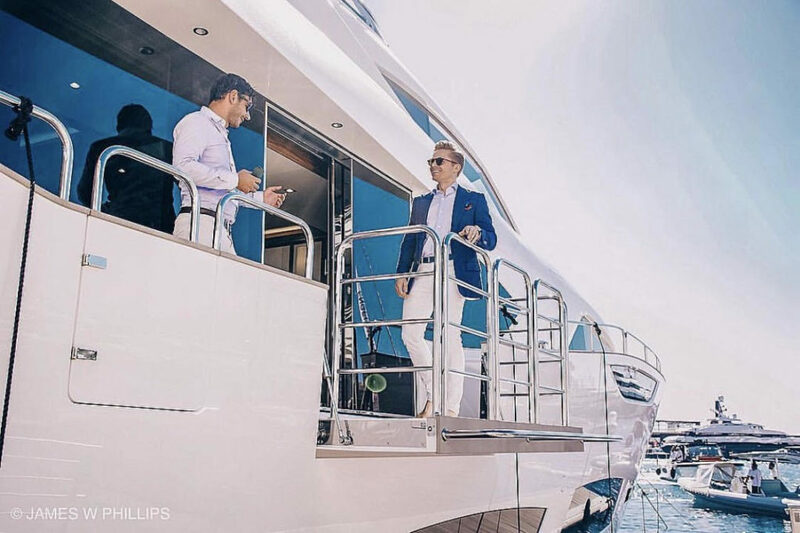 The Monaco Yacht Show is the world leader event in superyachting. 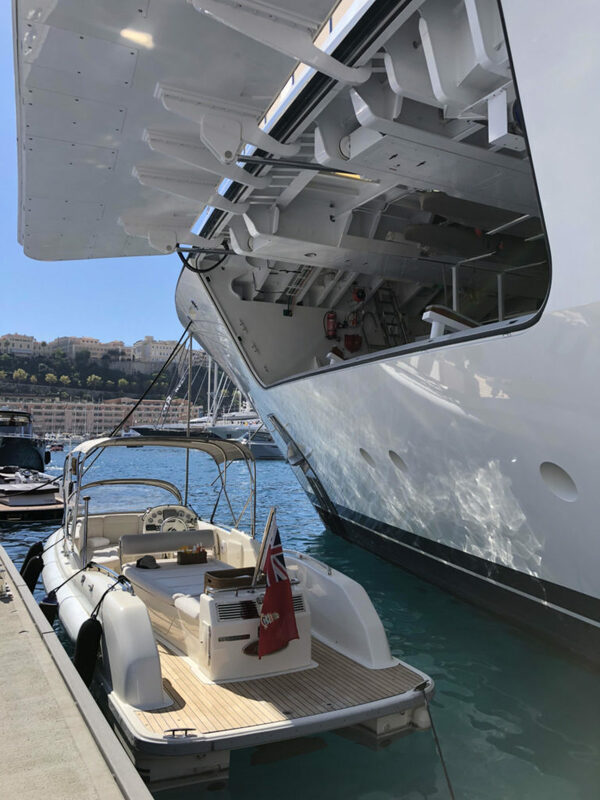 Set in September in the iconic Port Hercules, the MYS represents the pinnacle of the superyacht lifestyle against the glamorous backdrop of Monaco since 1991. 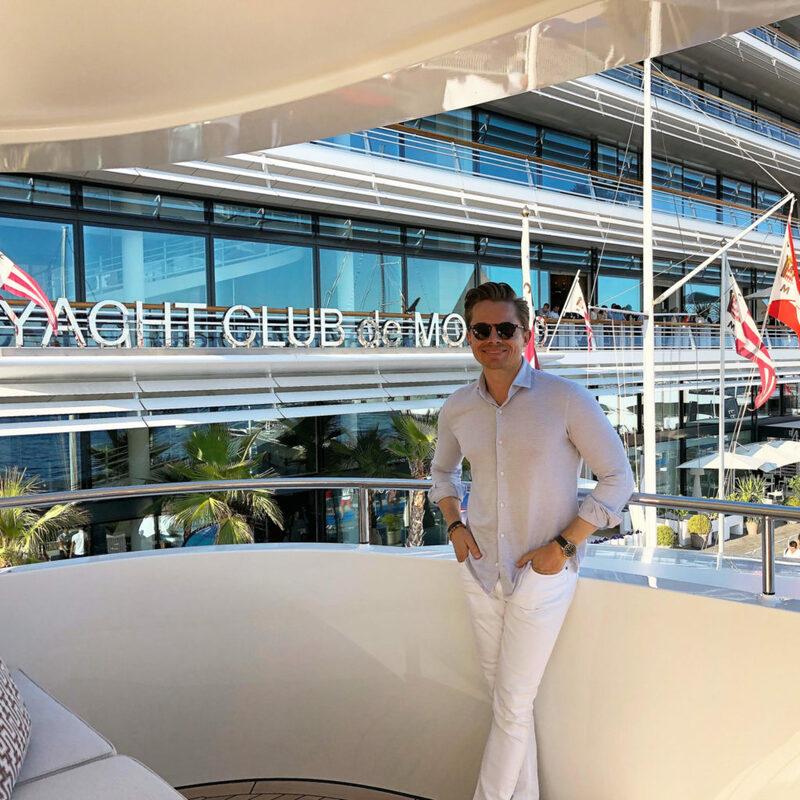 Every year, the world’s most respected shipyards display 120 extraordinary one-off superyachts and megayachts, of which 40 new launches are annually unveiled in a worldwide debut. 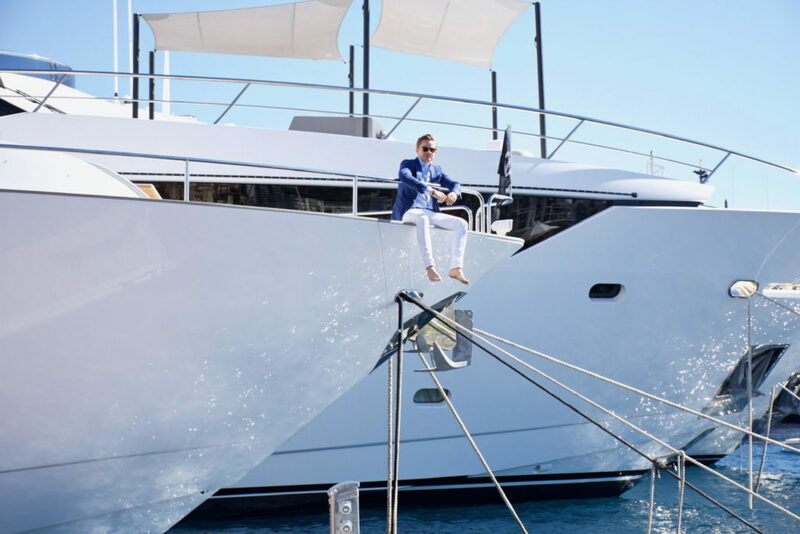 For four days, yacht owners, future superyacht purchasers or charterers, decision-makers in the yachting and luxury industries attend the Monaco Yacht Show to participate in one of the most influential business networks on Earth. The best way to travel across the port! The MYS curates the showcase of a selection of 580 leading companies in the industry: from the most reputable superyacht builders and nautical suppliers, top yacht designers, luxury manufactures and the best brokerage houses to the most sought-after tenders and water toys, prestige cars, helicopter and private jet manufacturers. 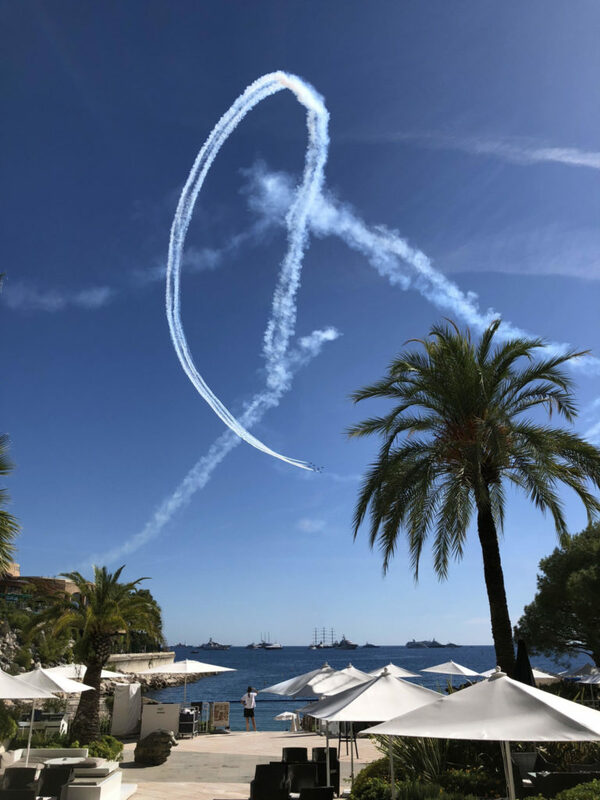 The Monaco Yacht Show is an event by Informa and gratefully benefits from the recognition and the support of His Serene Highness Prince Albert II of Monaco. The Red Arrows made a spectacular appearance! 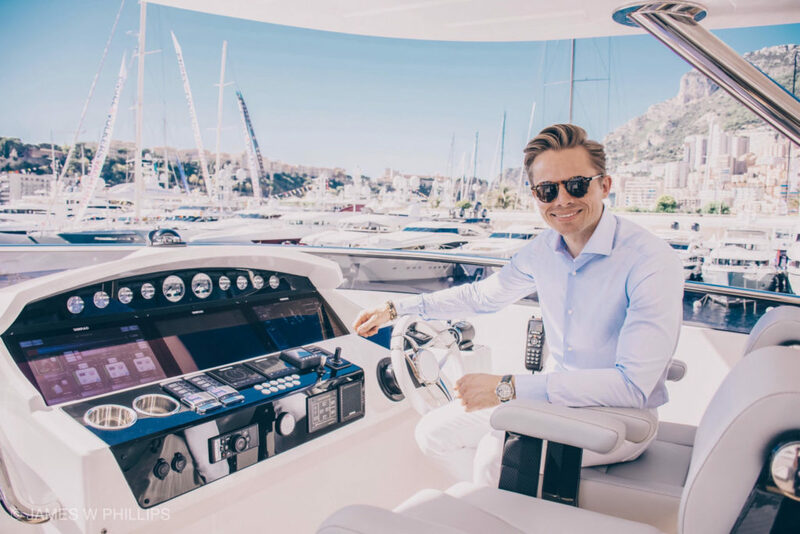 If you would like to visit the Monaco Yacht Show in 2019 then visit this link to the MYS stunning website and book! 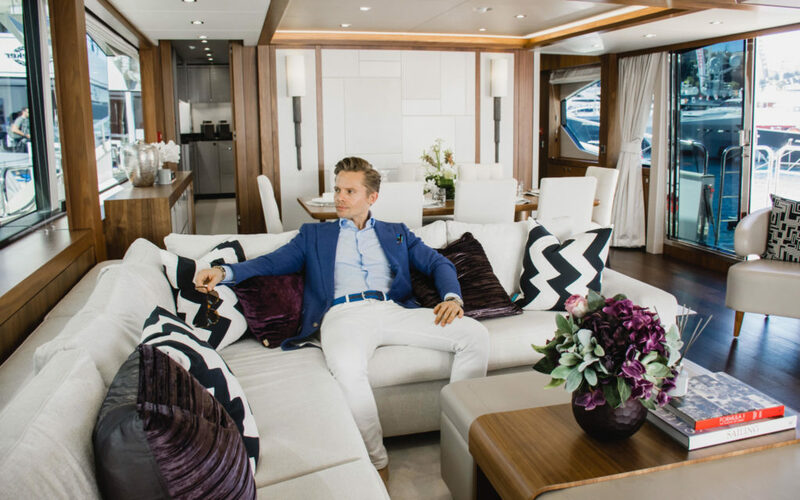 A big thank you to Matt Stanton at Sunseeker!